Many people own cars in Japan, but those who drive most tend to live outside the cities, where streets are narrow and parking hard to find. For city dwellers, cars are mosre often used to travel long distances during vacations. 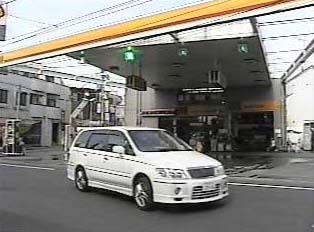 To drive in Japan, one should convert one's native driver's license into an international license. However, it is important to know that in Japan, one drives on the left side of the road.